This is completely down to you, life has no script. Sometimes it’s the things you most regret saying that the other person really remembers. Don’t forget they are meeting loads of other people at this event. What will make you memorable? We have seen it all; magic, poems, puzzles; these are the people that no one will forget. Ask interesting questions that make them think. Imagine it’s your first date with that person, what do you really want to know about them? Everyone is different and it’s important to remember that. 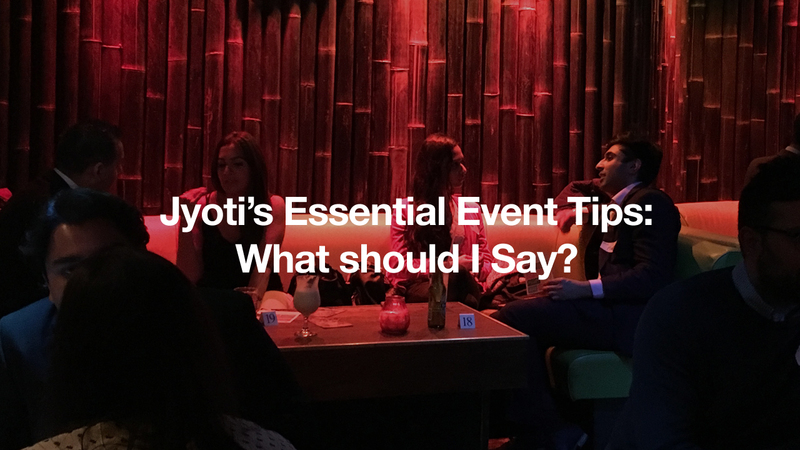 As much as no one should be putting words in your mouth there is definitely a few things that you should avoid mentioning the first time you are meeting a potential partner whether at a dating event, on a first date or at a bar. In reality you will never really know why the relationship ended. You will hear one side of the story and make a judgement based on that. It’s fine to ask this once the relationship has progressed but definitely not the first time speaking to someone. This is something no guy or girl wants to hear. They are single for the same reason you are, because they aren’t with someone! Without becoming their therapist or opening a huge can of worms this is a conversation that doesn’t need to happen. As much as it may just be timing or that they have just moved back from another location this doesn’t need to be discussed the first time you meet them. As much as we have all been there and can relate, this is a very touchy area when you are first meeting someone. You want to present the best version of yourself and bringing this up will sound like you are complaining and moaning which is definitely not a step in the right direction. Pay attention to what they are saying and ask follow up questions. This is a great way to show that you are interested in what they have to say and also keeps the conversation flowing nicely. End a conversation if there is no chemistry. Not everyone will be your cup of tea and you won’t be everyone’s cup of tea. This is simple Biology, everyone tends to have a type and you may just not be it. There is no point wasting yours or their time, if there is no spark between you two its best to end on a nice note and circulate the room. Talk about your goals and ambitions. This is something that is attractive to both men and woman. It will also help you understand the other person much better. A big benefit of this is that you will also see if you’re at similar stages in your life and if you have similar goals. The most important thing when you are meeting someone new, just be you.